Leicester Falcons travel to the Division 1 Championship Game on Sunday on the brink of an unprecedented second unbeaten season in three years. The Hinckley-based outfit have swept all opposition aside this season and travel to Leeds knowing only Kent Exiles stand in the way of a first Division 1 Championship. The Falcons have ridden their way to the Final on the back of a strong running game and stifling defence. 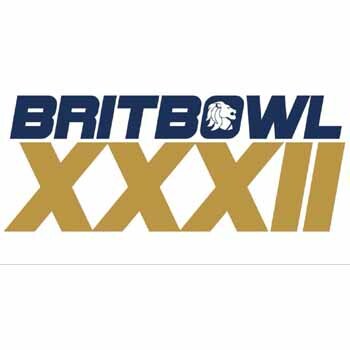 The power running committee of Marcus Francis, Tolu Ogundana and Adam Gumbs has been responsible for 22 touchdowns, allowing quarterback Joe Brammer space to make deep passes, while the defence has only allowed an average of six points per game, led by linebackers James Beckett and Michael Freauff. The Falcons had to battle to earn their place at the finals with a nervy win over Northumberland Vikings. Struggling to score in wet conditions, the defensive line led by GB international Jamaal Fredricks kept the Vikings offensive at bay before Ogundana broke away to score with just four minutes remaining. Kickoff on Sunday will be 2:30pm with the game streamed live on YouTube.